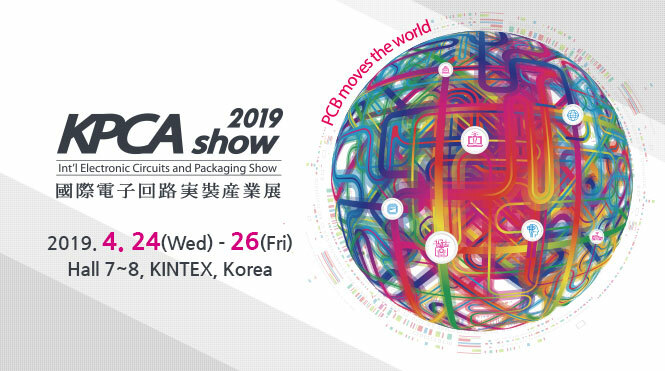 KPCA Show 2019, between April 24 and 26 of 2019 will be held in Korea this contest in which our Indubond technology will be present. Join us at Kintex Korea International Exhibition Center. This event joins thousands of companies from more than 50 countries in the most important event of our industry, with the most advanced and emerging technology in design and manufacturing of printed circuit boards, electronics assemblies, testing and printed electronics !